You may be a UCL researcher, but you are obviously a fairly lazy one. 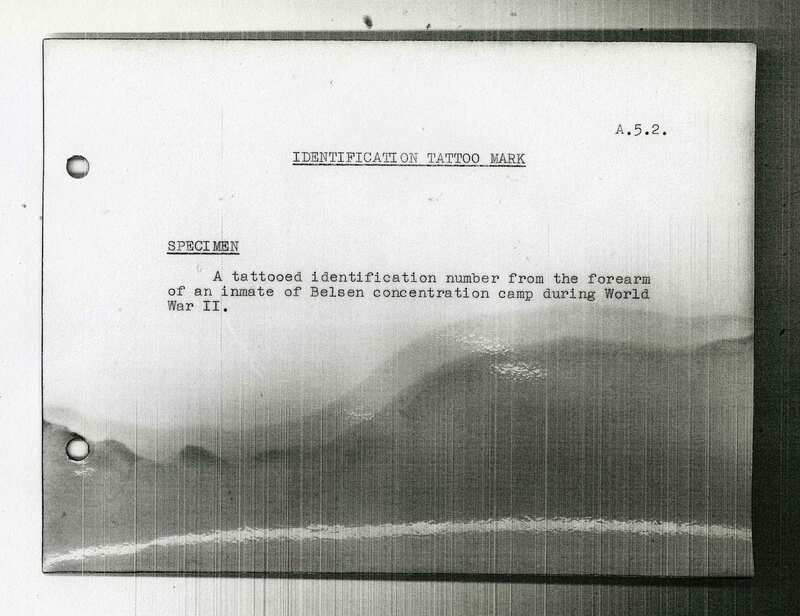 If you had done your homework, instead of relying on sensationalist popular literature, you would have found out that the collection of tattooed skin of deceased inmates of Buchenwald Concentration Camp was carried out on the orders of Dr Lolling, the head of medical services for the concentration camps, as part of a project to demonstrate the connection between criminality and tattooing. 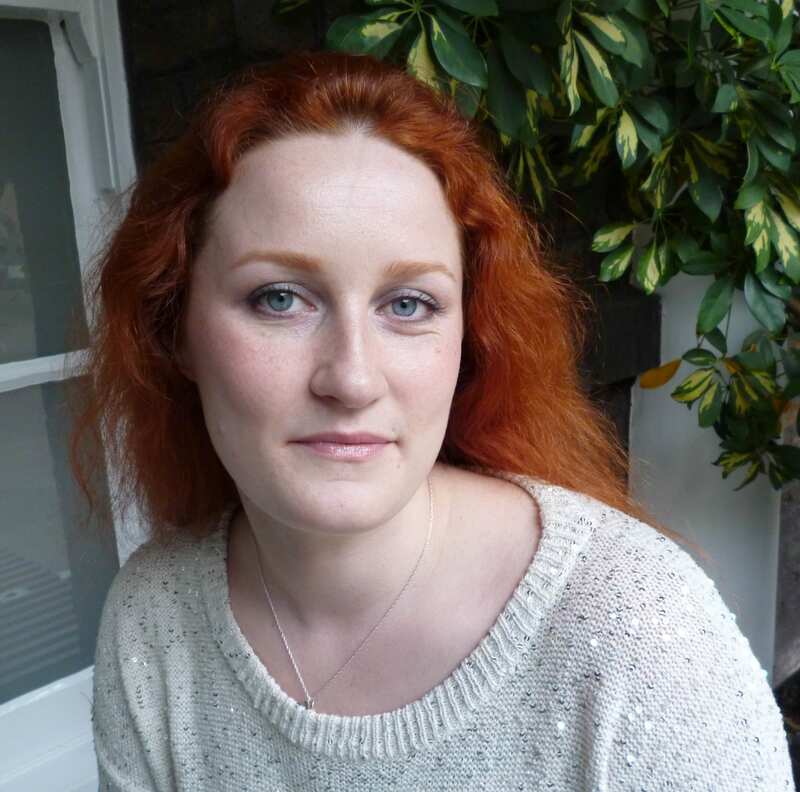 The ultimate aim was to put the specimens on display at a Museum of Criminality in Berlin, on the model of other museum displays of tattooed skin. As part of that project, one of the doctors at Buchenwald camp, Dr Wagner, wrote a thesis on the connection between tattooing and criminality; that thesis was found in the pathology department of the camp, along with the specimens of tattooed human skin that appear in the film made by Billy Wilder and were later used as material evidence at trials of Buchenwald personnel. 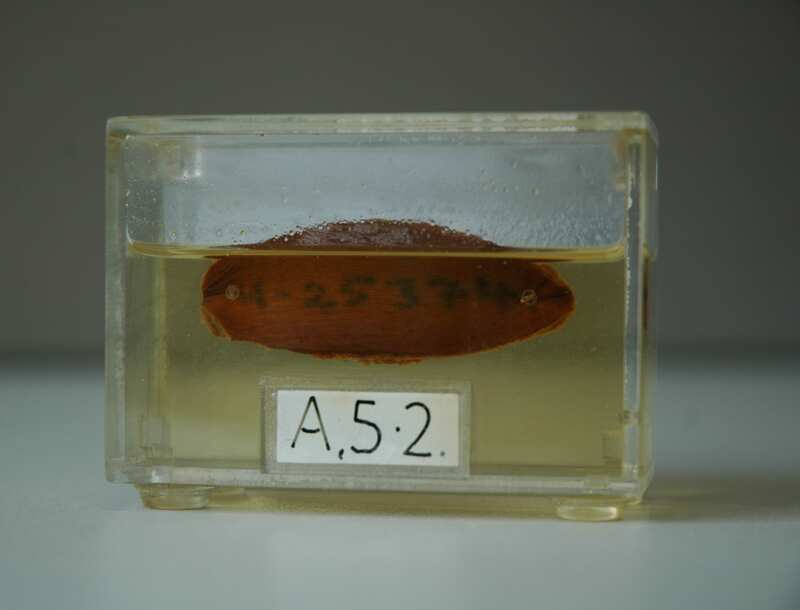 Although former inmates claimed that various articles were made out of tattooed skin, no such articles were ever found, and it is most probable that such claims are false, simply lurid embellishments for propaganda purposes of the reality that specimens of tattooed skin were collected for scientific purposes, in the same way as the collections of tattooed skin in London and Tokyo. 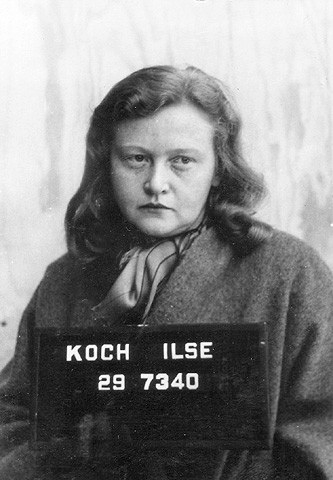 There is likewise no hard evidence that Ilse Koch, who was simply the wife of the commandant of Buchenwald and had no function within the camp, was connected with the collection of tattooed skin in any way.